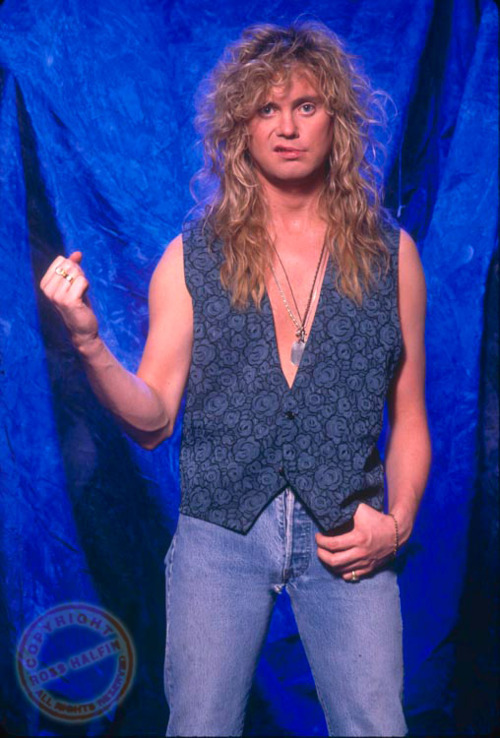 Sav. . HD Wallpaper and background images in the Rick Savage club tagged: rick savage def leppard rock 80's cute.